The Times Asia Jewels Fair 2018 at Conrad - Bengaluru – An exquisite and most sought after event brought to you by The Times of India group & Introduction Trade Shows Pvt.Ltd has kicked off in the city. 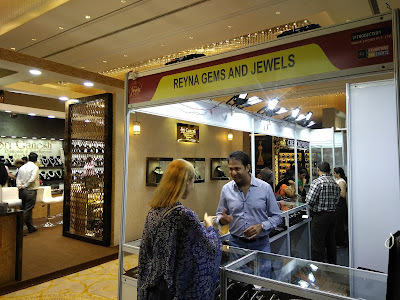 The expo is being held at the Conrad on MG Road from April 6-8, 2018 in Bangaluru. This is a platform to deliver the real value by successfully targeting the right customers as well as discerning wealthy customers who have vast spending power and are frequent purchasers of high end quality jewellery. The organiser of the event says, "We have held the expo for the last 13 years and this time expect a crowd for 3000 over the week end. 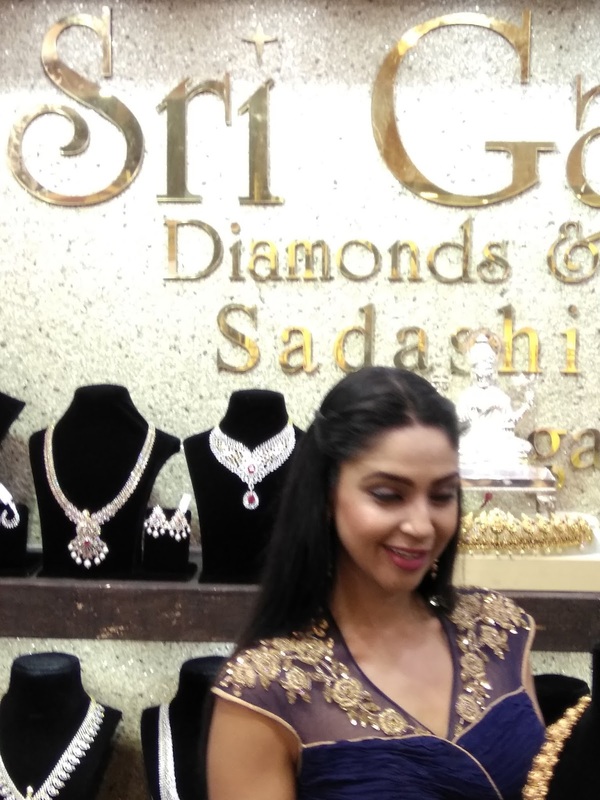 About 30 major jewellery firms including Jos Alukkas, Malabar Jewellery among others are displaying their dimanond snd other precious stones designed jewellery."